As of May 2016 Google is implementing their search ranking algorithm for mobile-friendly websites. This is a direct result of the trends reported over the last several years of major movement in mobile device usage for local and general search results. Google reported in May of 2015 shortly after the first iteration of Mobilegeddon 1.0 that search data shows that mobile searches were exceeding desktop searches in 10 countries including the US and Japan. This trend has been steadily on the increase and Google continues to respond to it. Google has implemented changes in their own search displays to favor inline results that are easier for mobile devices. 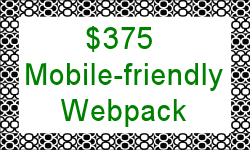 They have implemented favourability towards AMP the Accelerated Mobile Pages project. They have added text to the bottom of searches results on mobile devices tagging whether a site is mobile-friendly or not. Search Engine Land recently reported on this addition to searches as “Google warns site owners …” When Google starts warning us, it’s time to pay attention! 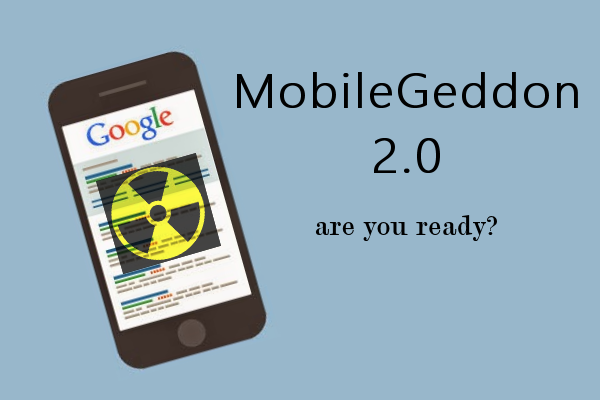 Mobilegeddon 2.0 – Google is getting serious about mobile-friendly searches and businesses are going to feel it. Your website will simply not display on mobile search results or will be bumped beyond the top two pages. It is like potentially losing 60% of your audience. Arneeon Media is here to help you! 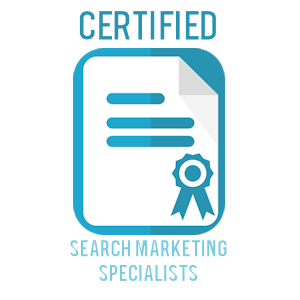 If your site is not compliant by Googlebot standards, we have two solutions for you. 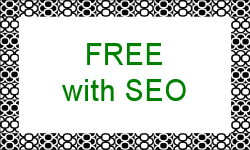 Get it done for Free if you also select us as your SEO company to help build your search engine ranking and visibility for keywords that are used by your audience.